Personal branding is the practice of people marketing themselves and their careers as brands. At the Refinery Photo Studio, we offer Contemporary Headshots and Personal Branding Sessions for you and your brand. 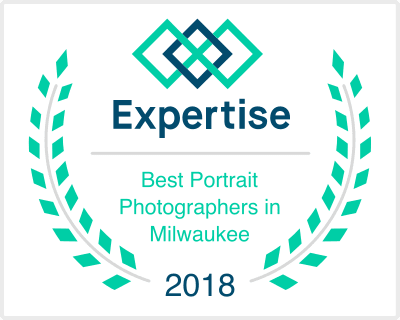 We specialize in photographing professionals and entrepreneurs in the Milwaukee metro area. Our packages include a set of images for your LinkedIn, social media, personal branding, website, blog or company profile that are fresh, fun, and contemporary. We also offer styling services as well.